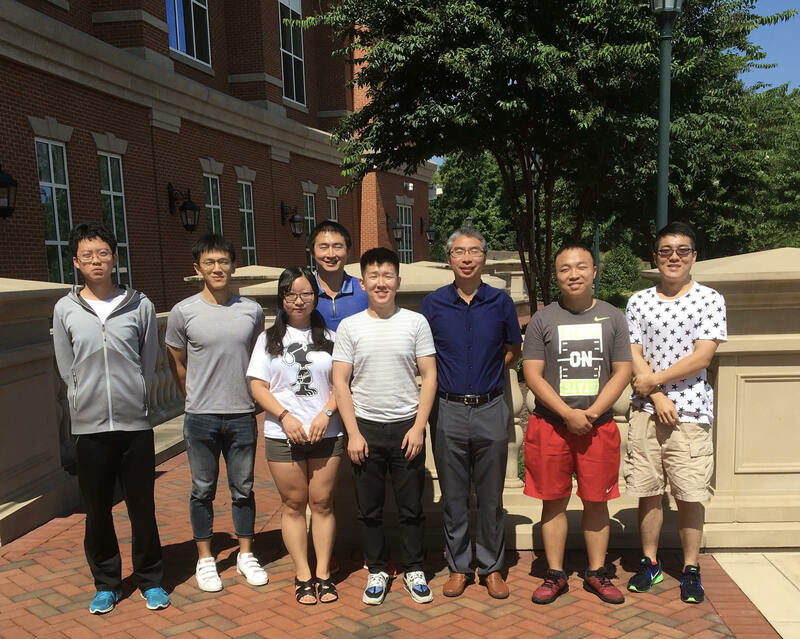 The Renewable Energy and Power Electronics Advanced Research Lab (RE-PEARL) at UNC Charlotte was established in the Fall of 2016. Our goal is to develop innovative technologies to make energy conversion safer, more reliable, more efficient and sustainable. We drive the changes through innovations in the areas of power electronics, power distribution, power management and renewable energies. Our research is built on the collaborations with industries to solve real technical challenges with broad societal and environmental impact.